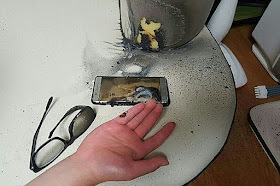 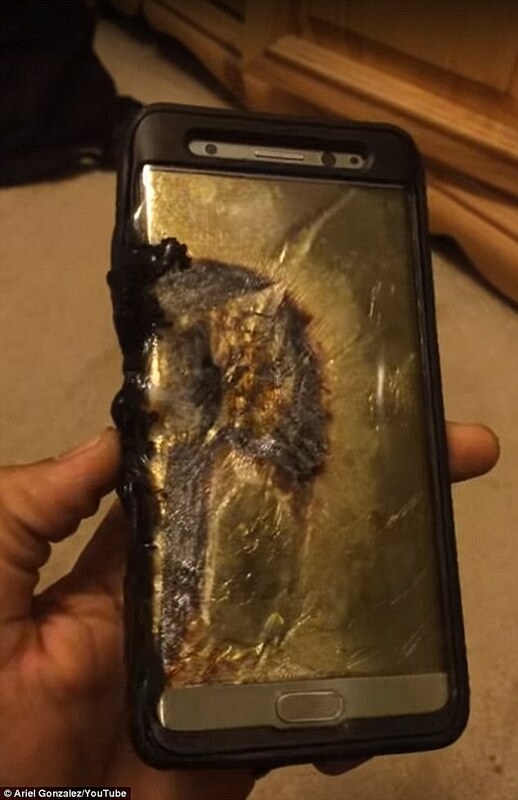 The exploding smart phone batteries that forced Samsung to scrap its top-end Galaxy Note 7 were installed in a factory in rural Vietnam overlooking buffalo fields and rice paddies where workers earn salaries starting at £33 a week, according to report. 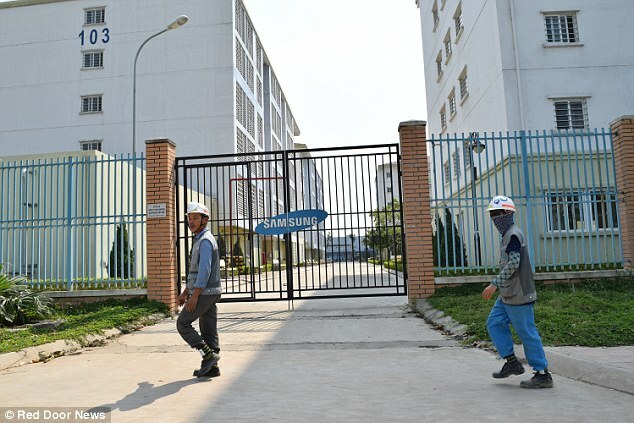 Batteries were processed and packaged in Samsung's specialist SDI battery-making plant in northern Vietnam where the South Korean giant phone maker has invested billions of pounds since 2009 to create a low-cost global production hub. 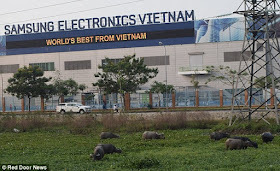 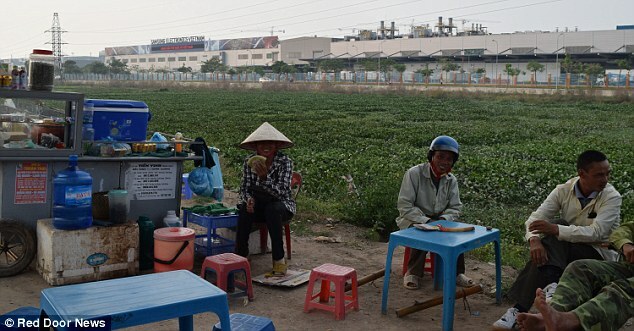 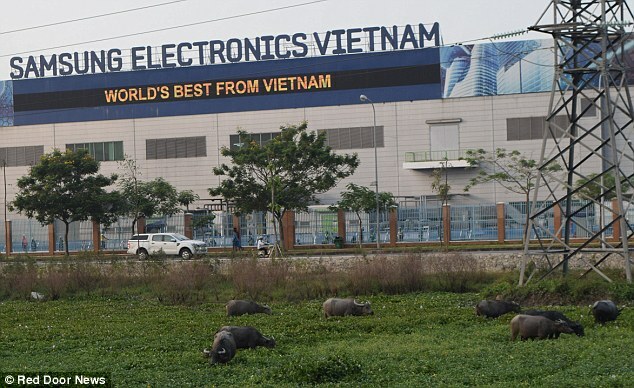 Nearly 50,000 workers from some of Vietnam's poorest towns and villages work up to 12 hours a day in the vast Samsung complex built amid farmland with one of Southeast Asia's cheapest labour markets. 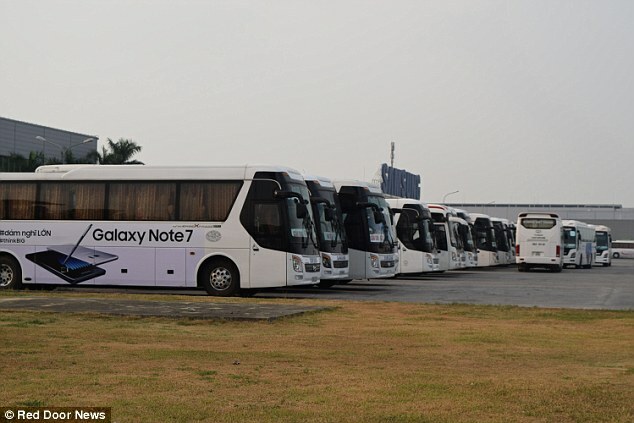 And while Samsung insists it will not axe jobs in Vietnam this year because of the scandal, workers in the battery factory within the complex say the company has already started temporary lay-offs.